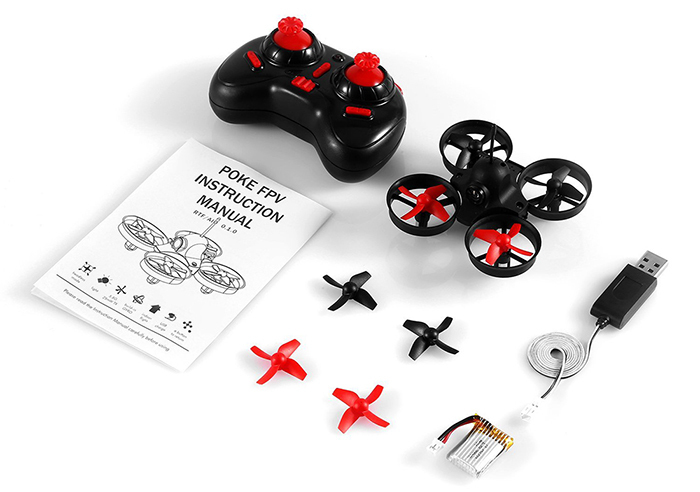 ARRIS Poke mini fpv quadcopter is one simplied and durable FPV quad for any level players. 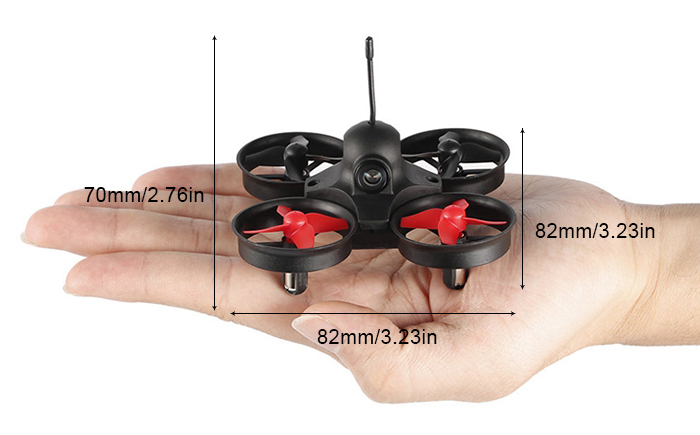 With the small size and light weight, you can fly it indoor or outdoors. 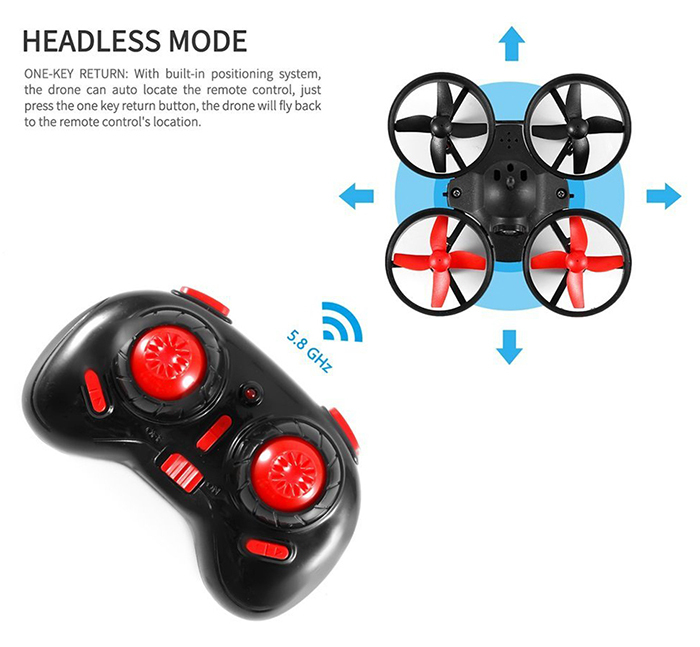 This mini quad has many functions, you can fly it up/down,left/right, sideward flight, hovering, 3D-flip and etc. 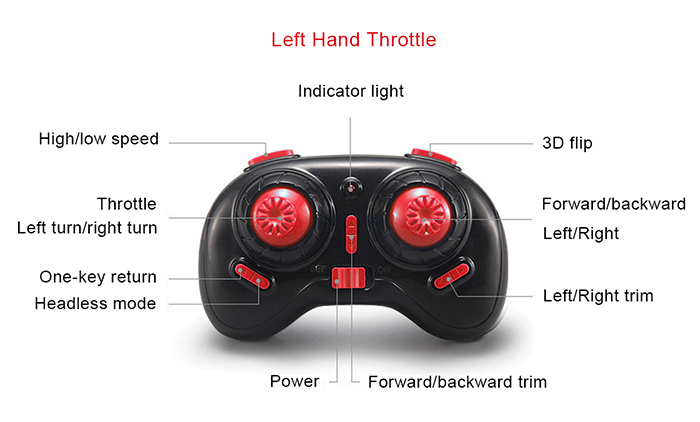 Press one-key return button, the quad will fly back to the remote controller's location. 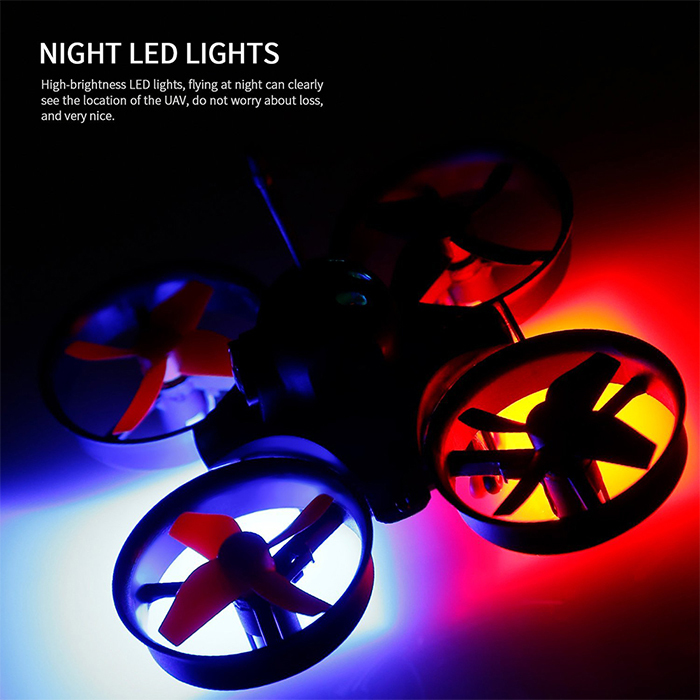 With the bright LED, you can enjoy the night flying. High/low speed switch, suitable for indoor and outdoor. 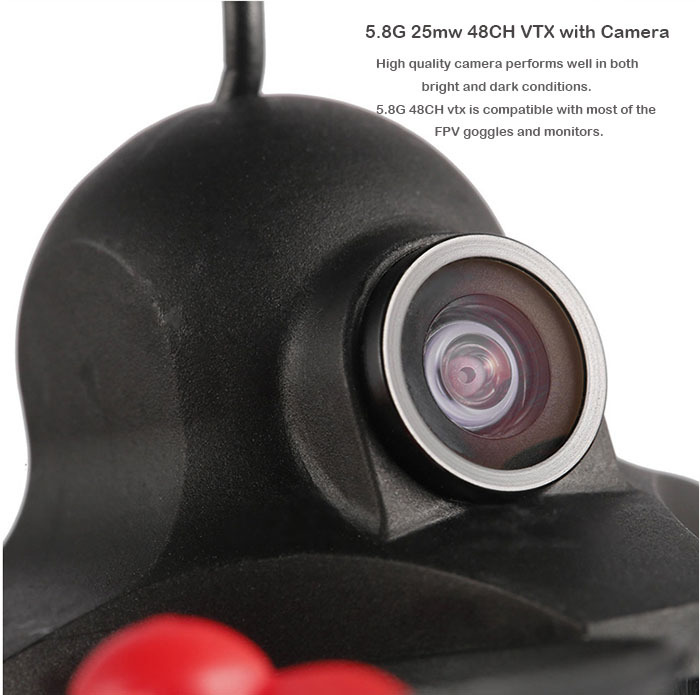 Good for FPV: It comes with high quality camera, which performs well in both bright and dark condition. 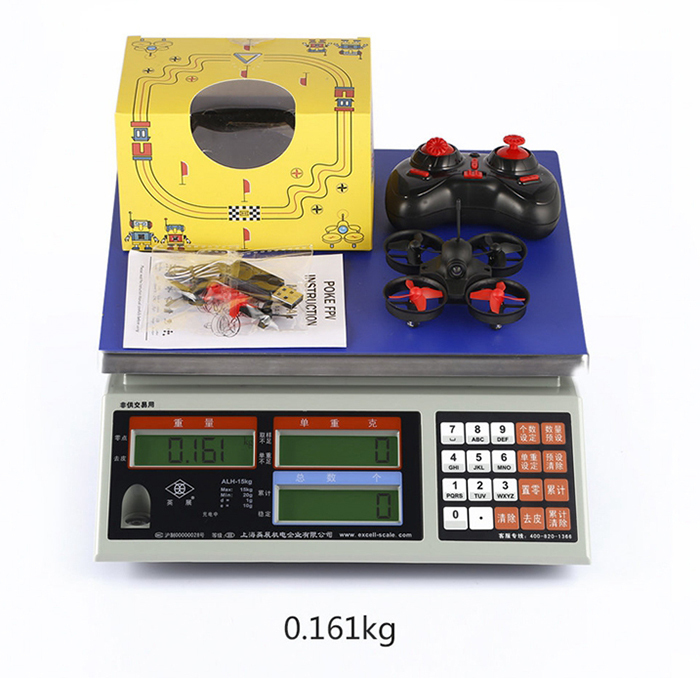 The video tx is 5.8G 25mw 48 channel, suitable for most of the related fpv goggles and monitors. 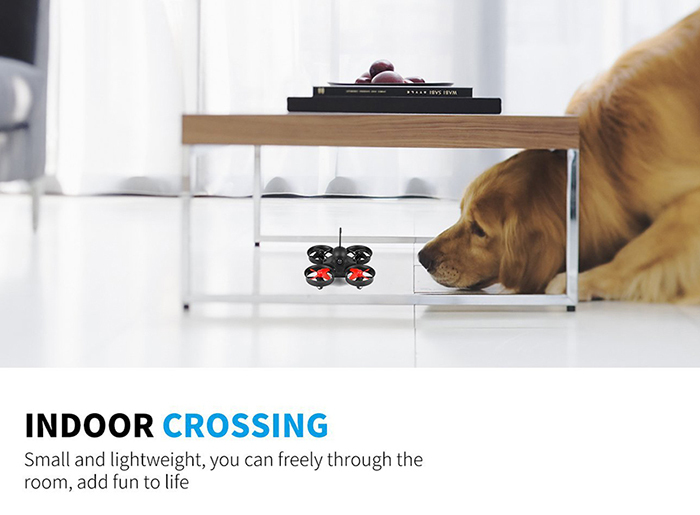 Fun little indoor drone. I'm only giving it 3 stars because after 3 charges the battery started to swell and was only able to fly for about a minute. Buy extra batteries. this poke is a whole lot of fun, bought it for my nephew. 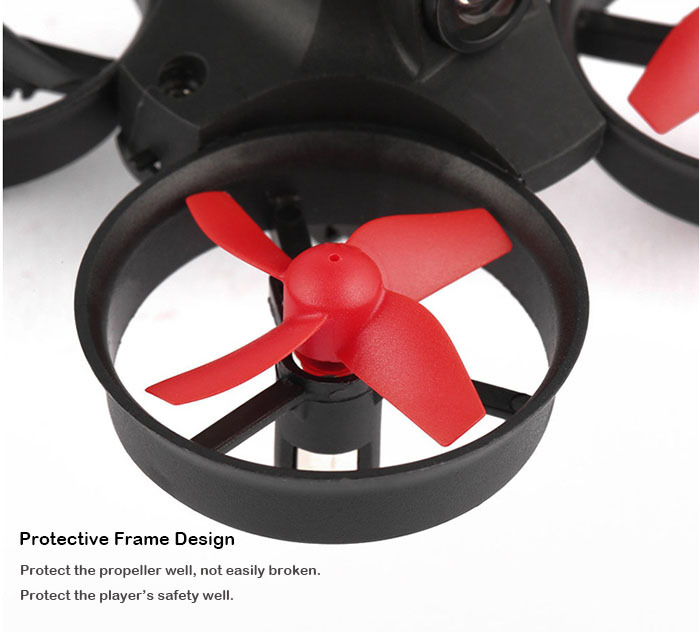 I paired it with Eachine VR-007 Pro VR007 5.8G 40CH HD FPV Goggle. for 80$ plus shipping its a nice introduction for beginners. 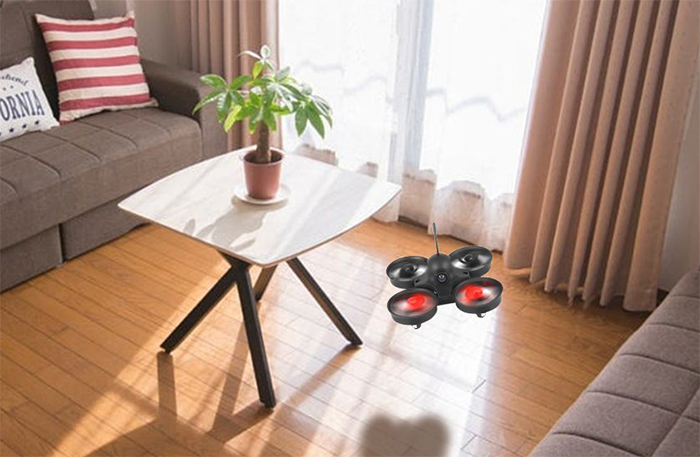 easy to fly worked well in the house.